2265: Following the discoveries made by the U.S.S. Constellation in the Taurus Reach, Starfleet has fast-tracked the construction of Starbase 47, a.k.a. Vanguard. But the rapid construction has meant concomitant technical problems, ones that are vexing Vanguard's commanding officer, Commodore Diego Reyes. So it's the Corps of Engineers to the rescue. The U.S.S. Lovell, with its crack S.C.E. team led by Lt. Commander Mahmud al-Khaled, must solve Vanguard's technical crises so the base can become operational as planned. 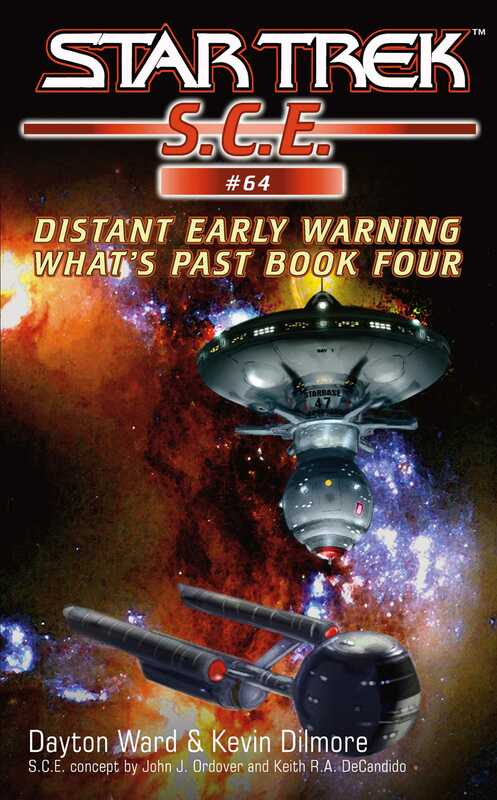 A return to the 23rd century, in the tradition of Foundations and Where Time Stands Still, and a prequel to the acclaimed new novel series Star Trek: Vanguard!